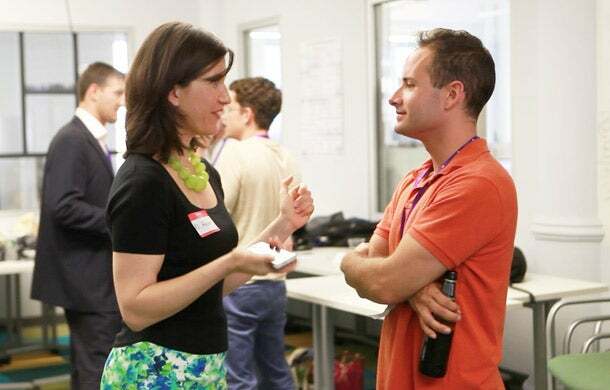 School may be out but for some New York University entrepreneurs learning isn't over. NYU recently launched its 10-week accelerator program Launchpad for a select number of startup teams within the university's student pool. To entice people to forgo summer vacation or put the kibosh on job hunting, teams are equipped with no-strings-attached $7,500 to assist in launching their ventures. They also receive training, feedback and advice from mentors such as TechStars co-founder David Tisch and former Huffington Post CTO Paul Berry. 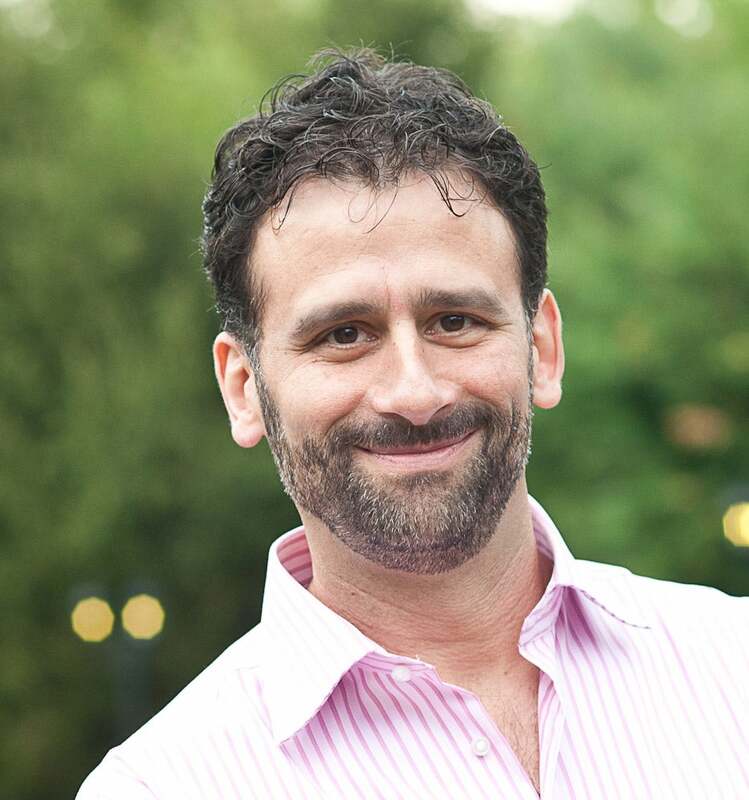 Deciding to ditch the standard business plan methodology for Steve Blank's lean launchpad model, one that encompasses testing hypotheses, experimentation and feedback, NYU thinks this implementation is a necessity for colleges to remain competitive with entrepreneurs, according to executive director of the NYU Entrepreneurial Institute Frank Rimalovski. Related: Can Start-Up Incubators Really Help You? "There is a sea change happening at universities. For the past 40 years, educators taught students to write a business plan and then go execute it. We've learned that rarely works," says Rimalovski. "The shift away from this approach is evolving to a more experiential one." NYU Launchpad came to fruition in March, after Rimalovski and others started hearing students grumble about balancing a startup with school. Not wanting to see young entrepreneurs run their business half-heartedly or drop out of school, NYU decided a summer accelerator program would provide a balance. When the application process opened, more than 100 startups expressed interest, with teams coming from all walks of life -- from engineers to designers and MBA students applied. After narrowing the applicants to 20 teams, the staff did in-person interviews and decided on 10 startups. Participants include 3D printer startup BOT Factory and Kinvolved, a company looking to help increase school attendance through an app. "We thought that the Launchpad was a perfect fit for where we are with our startup, where we want to take it and how we need to get there," says Kinvolved co-founder Alexandra Meis. "When choosing what type of accelerating/incubator program we wanted to move forward in, we thought about the network that could be provided, the skills that would be taught and equity. Launchpad ranked first in all of these areas." Entrepreneurs and mentors meet during the mentor match up event. While NYU is just getting underway with its accelerator program, it isn't the only college with one. Stanford University has StartX, Massachusetts Institute of Technology helps entrepreneurs through Founders Skills Accelerator, University of California, Berkeley provides mentorship with SkyDeck and Harvard University has its year-round i-lab program. And while these schools have joined the hundreds of accelerator programs sprinkled around the U.S., it may be hard for a young entrepreneur to stand out. Back in the day, Y Combinator and TechStars were one of the programs to get into. By having a limited number of accelerators, investors were able to better vet the startups accepted into the program, which allowed for a greater chance for companies to receive capital. Now with the greater number of accelerators, it could potentially be more difficult for startups to be seen as exceptional and get additional funding. Rimalovski couldn't be more excited to jump on the accelerator bandwagon. "We have a unique opportunity to tap into the entrepreneurial and investor community given the robust startup ecosystem we sit in." If your company joined an accelerator, what was the experience like? Let us know in the comments below.